compLexity have announced that they have completed the signing of Hunter "SicK" Mims from Rogue. The 20-year-old will finalise the North American roster, replacing Jordan "n0thing" Gilbert, who had been standing in for the team since the start of the year. SicK is no stranger to compLexity, having previously represented the organisation for just a month in late 2015 before joining the ranks of TSM. 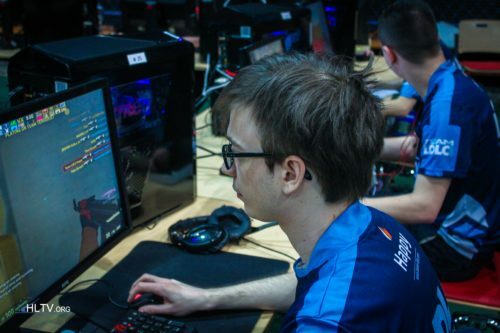 The announcement adds further credence to the report that Rogue are weighing up the possibility of pulling the plug on their CS:GO squad, which could soon be depleted to just two players as Mathias "MSL" Lauridsen and Nikolaj "niko" Kristensen are believed to be on OpTic's wishlist. n0thing is currently playing what could be his final tournament for compLexity as the team take part in the North American closed qualifier for DreamHack Masters Dallas. 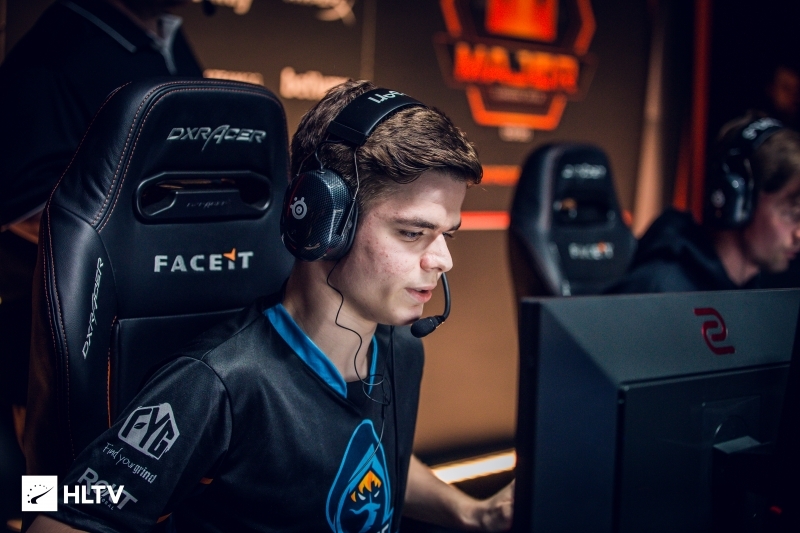 The 28-year-old has averaged a 0.95 rating for the team, who could not defend their Legend status from the FACEIT Major as they went 1-3 in the New Legends Stage at IEM Katowice. Nice! I just read that rogue is disbanding, is this true? Rogue just cashing out and leaving? Good signing, team needed a younger aggressive rifler to even out the team. nice move for coL but imo that was bad move for Rogue. But we will see GL. Yea JUGi I don’t get he’s not even top20 awpers. I guess auti back onto rifle now.